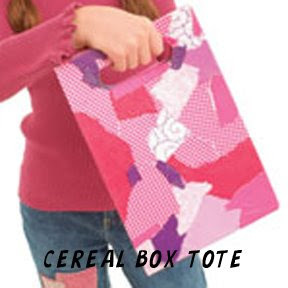 Cereal Box Totes this Wednesday! Enjoy a little me time while your kiddos make this adorable cereal box tote! Please be sure to bring a cereal box for this craft. Time: 11:00 a.m. & 12:00 p.m.